YouTube Premium: Is It Worthy of Your Subscription? With a fee of YouTube Premium cost, the paid streaming subscription service will give access to features like ad-free video experience, video downloads and offline viewing, the original content, and more. Then, how much is YouTube premium? You may know it costs $11.99 for YouTube Premium. Some of people are wondering whether is YouTube Premium worth it? You will warmly welcome YouTube Premium and be amazed by the features of YouTube Subscription after you realize its value. YouTube is an American video-sharing website that allows users to upload, view, rate, share, add to favorites, report, comment on videos, and subscribe to other users. There are a plenty of content available for its users, including video clips, TV show clips, music videos, short and documentary films, audio recordings, movie trailers, live streams, and other content such as video blogging, short original videos, and educational videos. 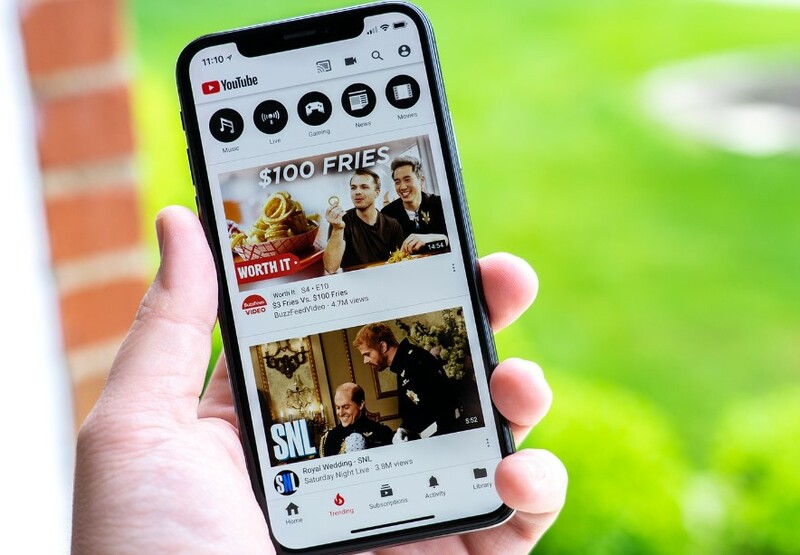 While YouTube Premium, former YouTube Red, is a paid streaming subscription service for users to enjoying videos more online and offline. What do you get with YouTube premium, then? 1. Ad-free videos will be available for you when you are YouTube Premium users so that you can watch an amazingly wide variety of content without disturbing by YouTube-injected ads. 2. You can download videos for offline. With Premium, you will find a download icon below the video for you to save the video clips so that you can use it later. 3. You can also get YouTube music and Google play music for free at the same time so that you have access to numerous songs. 4. You can get access to exclusive original content of popular YouTubers, which means you can get all of the laughs, surprises and action from the creators who produce original content for paid tier. It is common for users to download the videos for later viewing for free. And there is also a professional video downloader program that can offer great help—Leawo Video Downloader which helps you know the way of how to get YouTube premium for free. Generally, it is able to download videos from more than 1000 sites, such as YouTube, Vimeo and Vevo, etc. 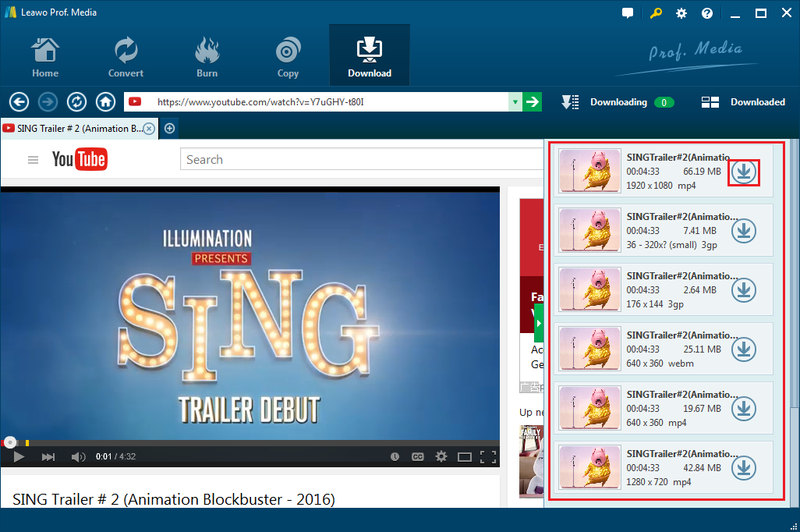 Besides, it offers the perfect choice for downloading high definition videos from various online video sharing websites. It works perfectly as a YouTube downloader and Vimeo Downloader as well. 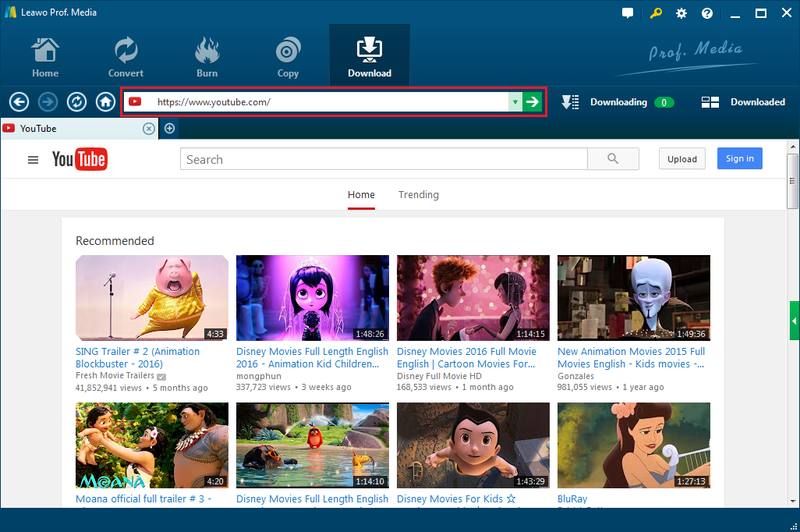 It can even download YouTube 1080P HD videos, you can download and install this downloader to get ads free YouTube videos as you like in simple steps at 6X faster downloading speed. Download and install the software package named Leawo Prof. Media which integrates Video Downloader. And then open the program and choose Video Downloader, or click the Download option on the top menu. Now you will enter the downloading interface, the built-in web browser would take you to the default YouTube.com. Note: If you are intended to change the Home Page to another website, just click Settings icon at the top right. You can choose to open a blank page or set a specific website as home page. Or you can directly copy and paste the video URL to the location bar. You can find your video here and click on it, and then the downloadable sources of the video in different formats and resolutions will be automatically detected. You can choose the one you love best and click the Download icon to download the video. There is a Downloading option next to the URL location bar to enter the panel which shows the downloading process. On the Downloading panel, you can manage the downloading as you like, such as go to Pause the process, to Start it again, to Delete, to Select all and more. When you finish downloading the video, click on Downloaded button next to Downloading button to go to panel where lists all the downloaded videos. You can sort them by Name, Newest, Size and Length, as well as find the location of these downloaded videos on your computer. 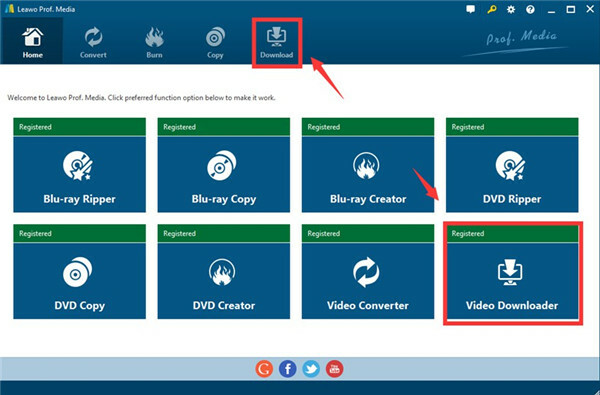 Moreover, you can select them for video conversion or DVD burning if you need. The video you downloaded will be ads free. And you can save it forever on your computer as you like. This would be one of the most popular and convenient programs to get YouTube videos without subscription. Of course, there is also another solution to how to get YouTube premium for free and get ads-free YouTube with ad block apk. If you are using Android devices and you are willing to get ad free YouTube videos, you can ask help for an ad block apk. And AdBlock Browser for Android would be helpful. This is a free app that you can find on the Google Play Store. 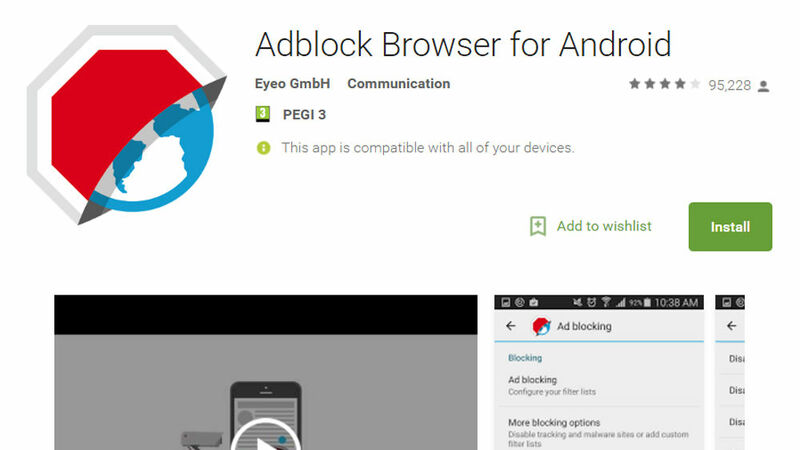 Adblock Browser is compatible with devices running Android 2.3 and above, and moreover, it is easy to use to block unwanted ads for YouTube. After you install it, you can navigate to YouTube, it will block all ads. 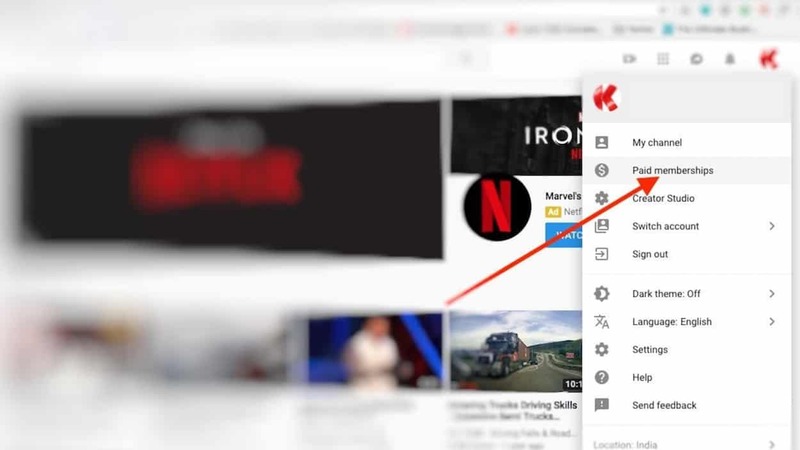 Since there are solutions for you to remove ads, or you may be willing to give up your YouTube subscription, you shall know how to unsubscribe from YouTube Premium otherwise it will still withhold the subscription fee. To be good at the skills, you can follow the guide on how to cancel YouTube Premium via web if you subscribed it on YouTube. 1. Navigate to YouTube.com and login into your account. Now click on your profile icon and choose Paid Memberships. 2. Now you can click on Cancel Membership to cancel your YouTube Premium Subscription immediately. Firstly, you should open the YouTube App, and secondly click on your profile to select “Manage”. When it leads to “Manage Apple Subscriptions”, choose “Cancel” to unsubscribe YouTube premium finally. B. How to cancel YouTube premium in Google Play Music. Step 1: Visit play.google.com first. Step 2: Login into your Google account and go to “My Subscriptions” > “YouTube Premium” > “Cancel Subscription”. There are helpful solutions to download YouTube video without annoying ads mentioned here. You can make a simple comparison so as to choose the proper one you like. All in all, the common solution is that you could be a paid YouTube premium subscriber, which offers ads free videos and you download YouTube videos for offline enjoyment. If you are a student, you can even get a YouTube premium student discount. Or if you are reckoning that YouTube premium is not worth the price, you can also use Video Downloader to download ads-free and high-quality YouTube video. After you get the video offline, you can watch them free of time and even embed YouTube video in PowerPoint. Else, you can use AdBlock to block the all ads on YouTube video when you are using the web browser. You can feel free to choose any solutions to enjoy YouTube better. After all, you can easily subscribe and unsubscribe YouTube Premium as you like, simply download and install third-party software to get ads free video for later viewing as well. The condition you should consider is your actual needs.